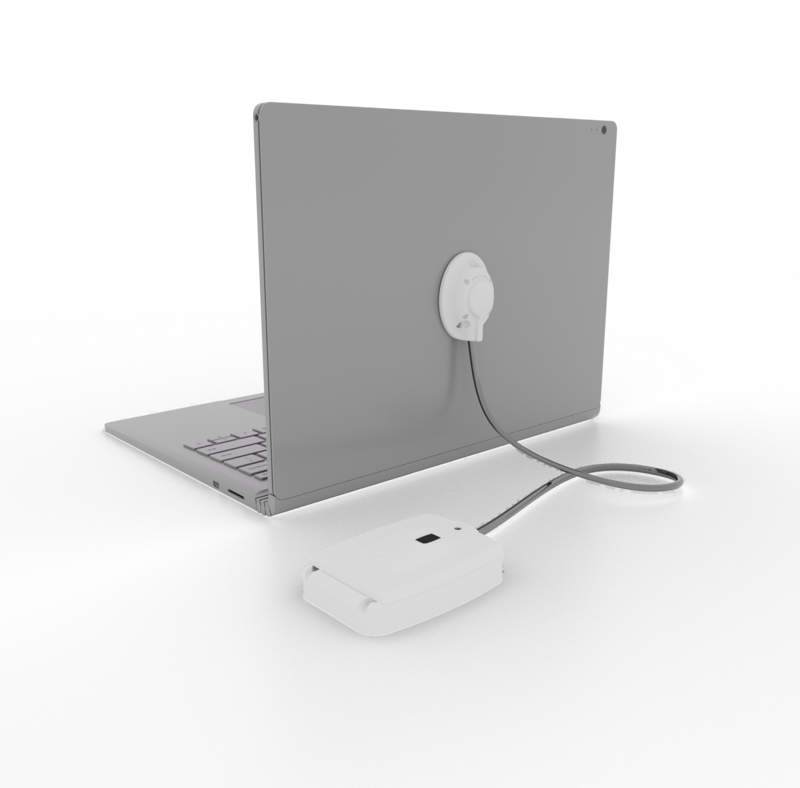 Arch Duo is a universal solution for laptops, tablets, and other high-value items. Cross merchandising options provide customers unique experiences and increase your accessory sales. Arch Duo secures products with an alarm and a cut resistant cable. Its capability to provide OEM power to high-end tablets reduces cost and makes it ideal for live demonstrations in busy retail environments.